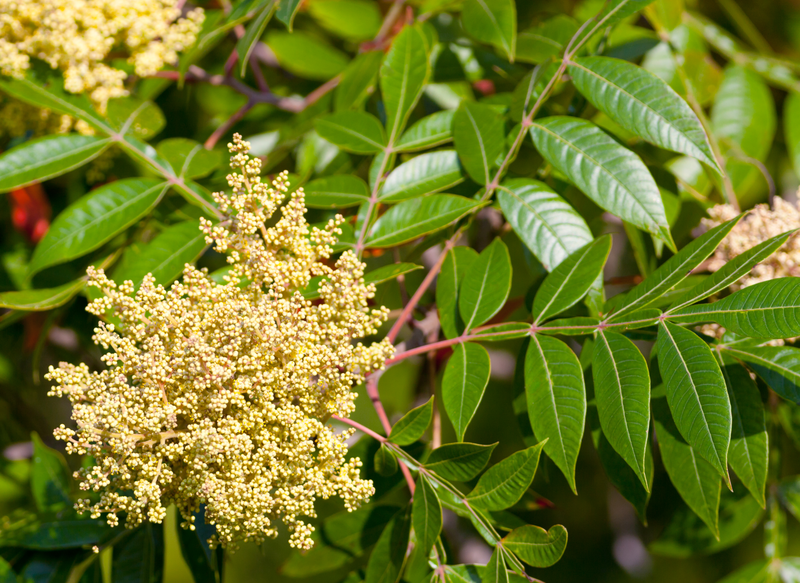 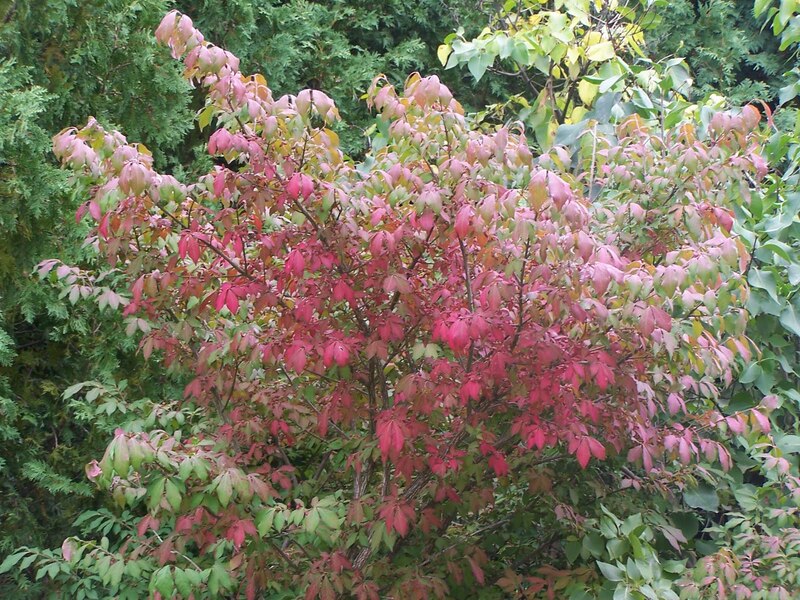 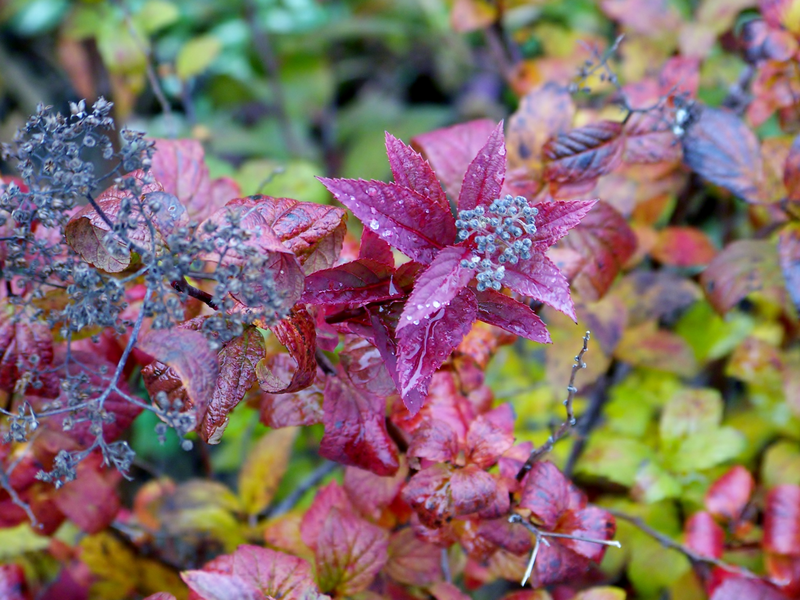 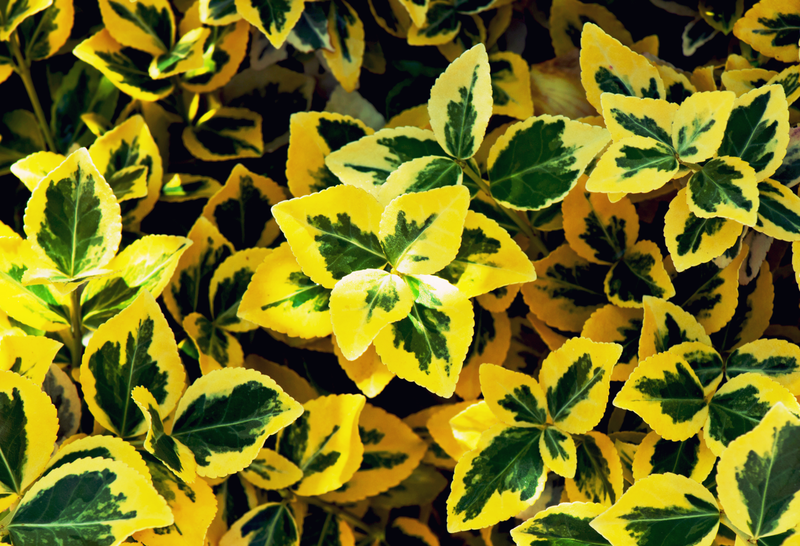 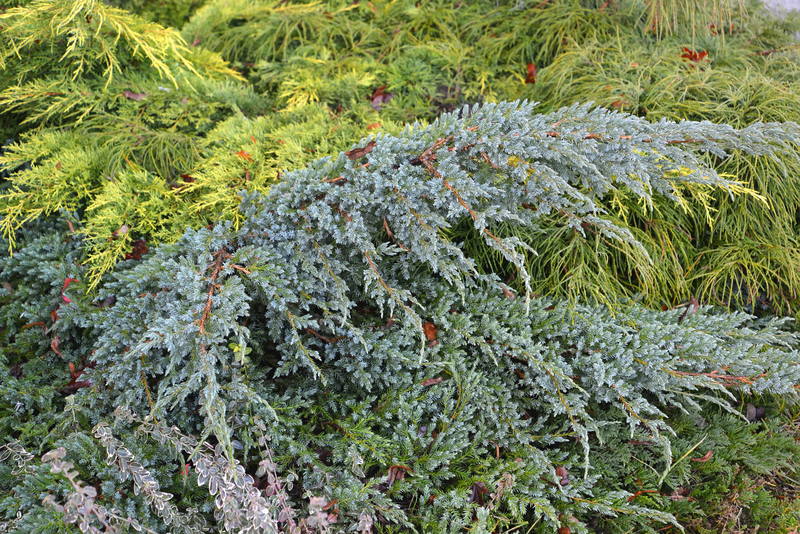 Shrubs, with their foliage, shapes, and color are often referred to as the foundational structure of a well planned garden. 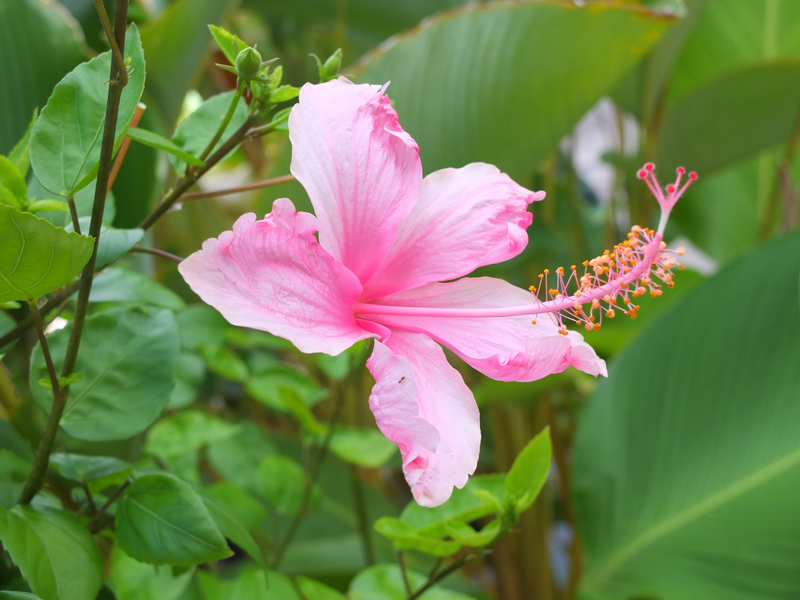 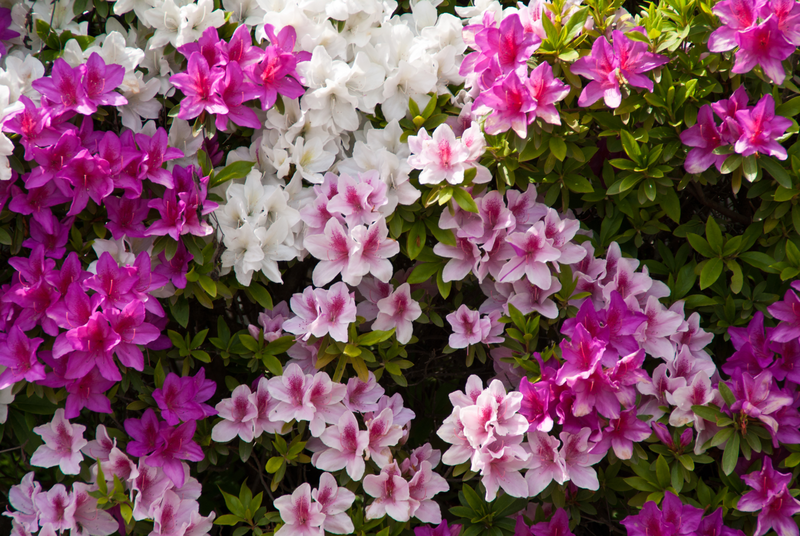 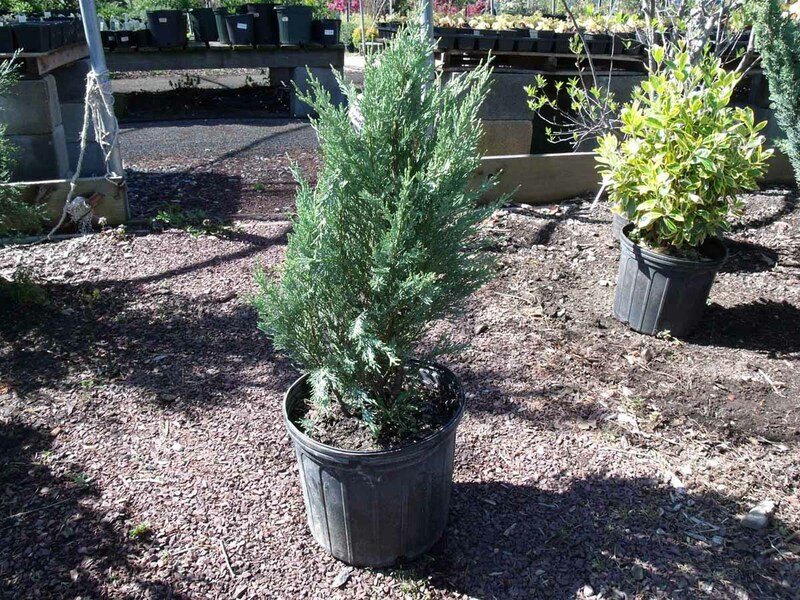 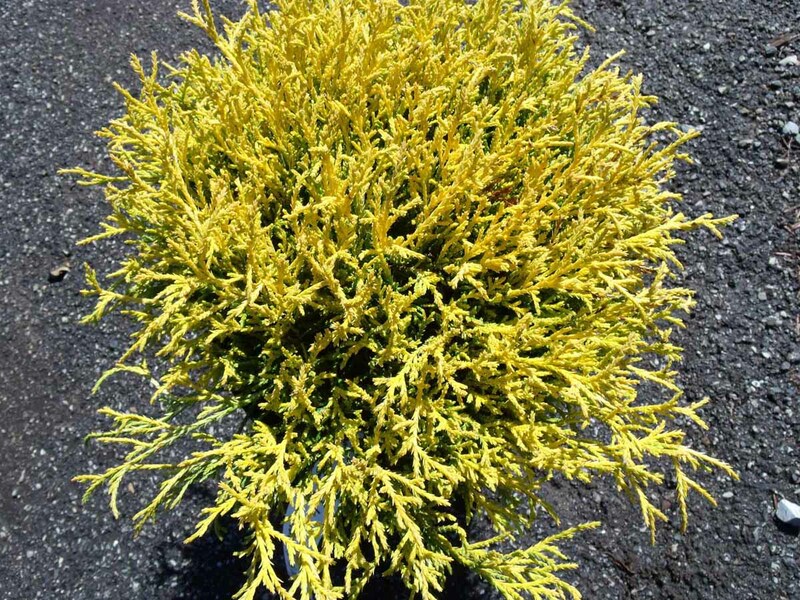 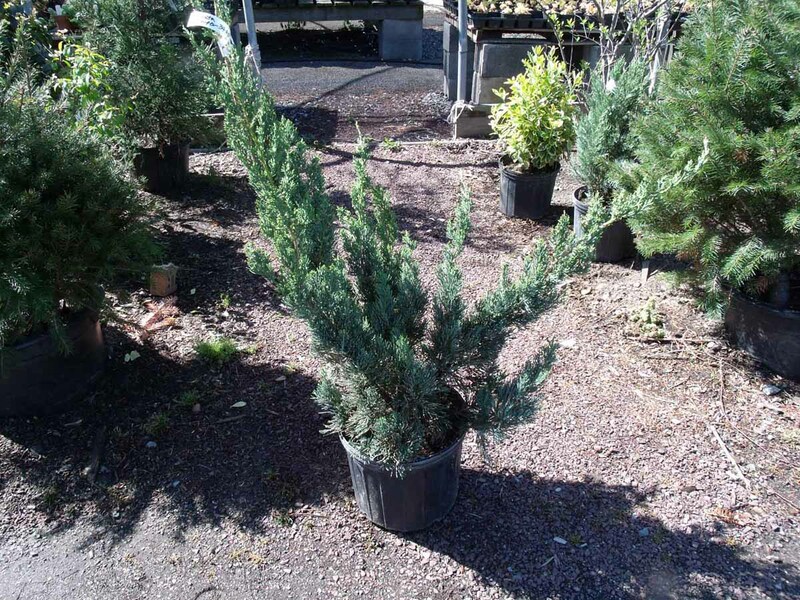 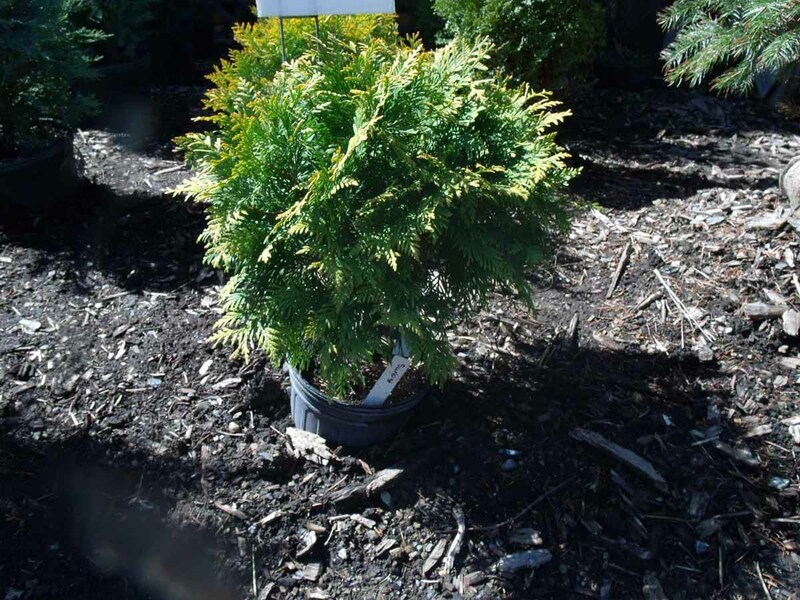 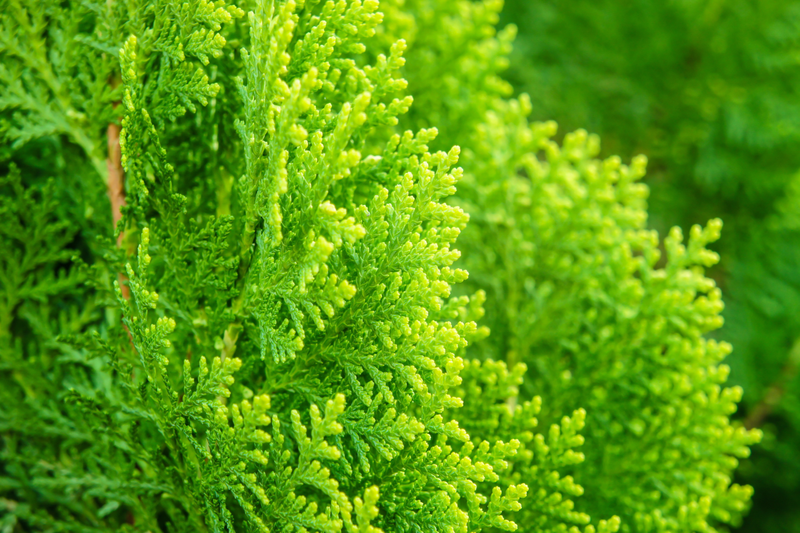 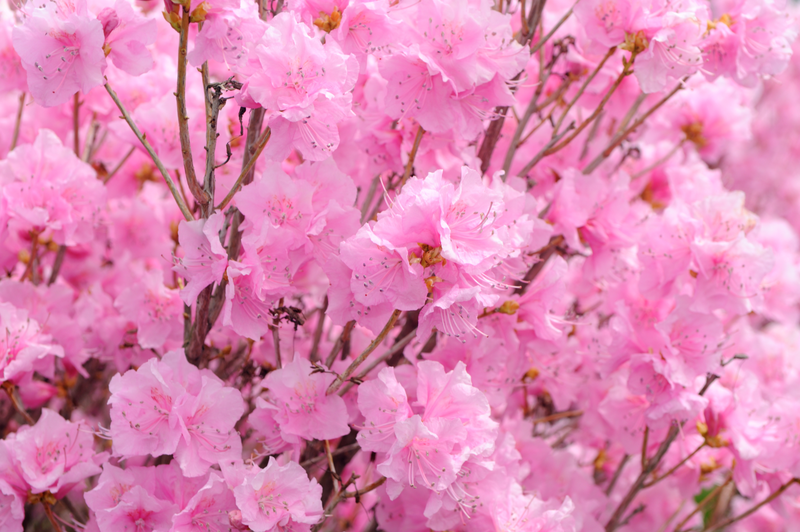 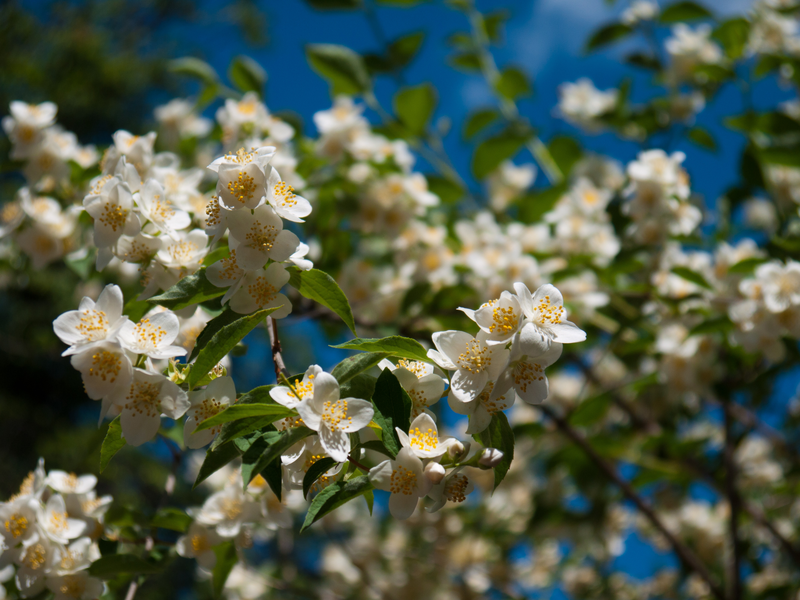 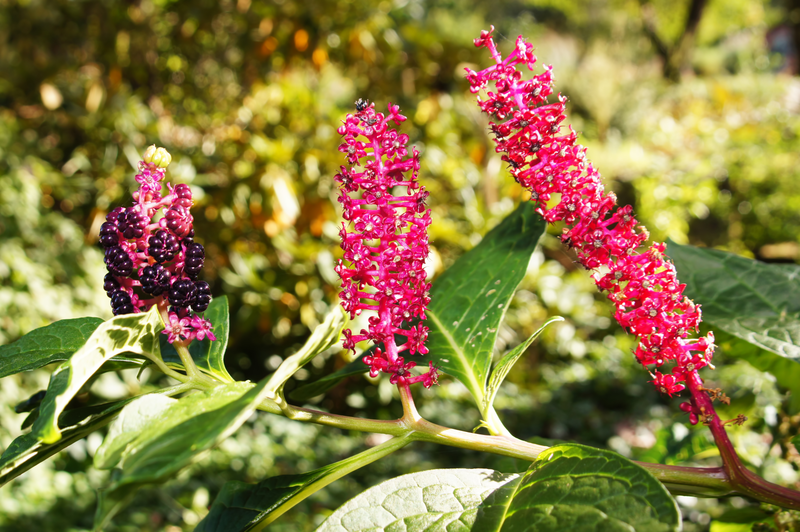 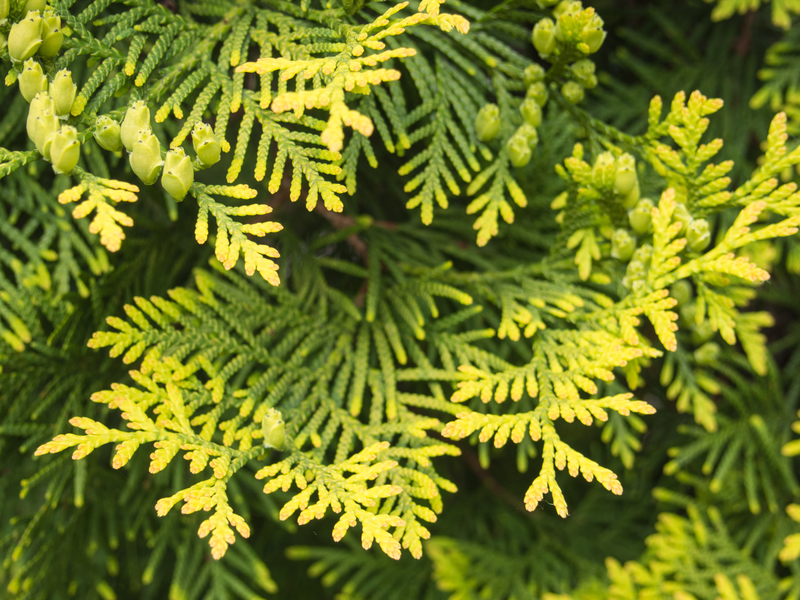 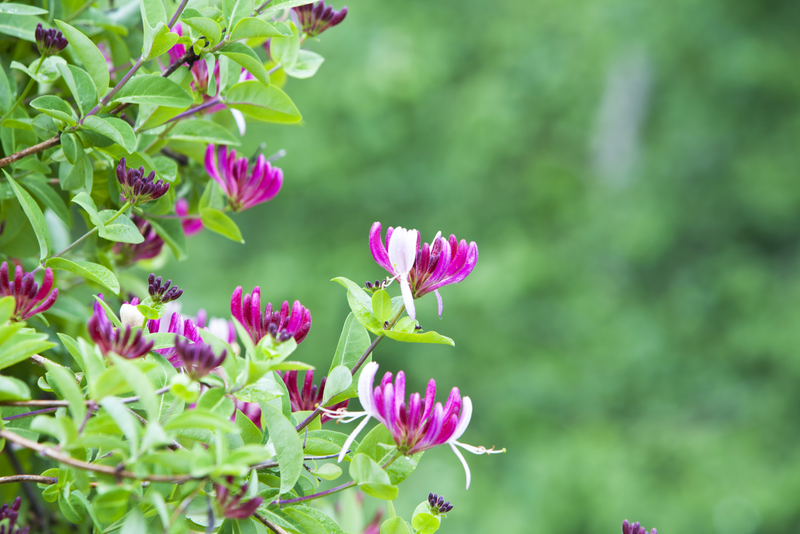 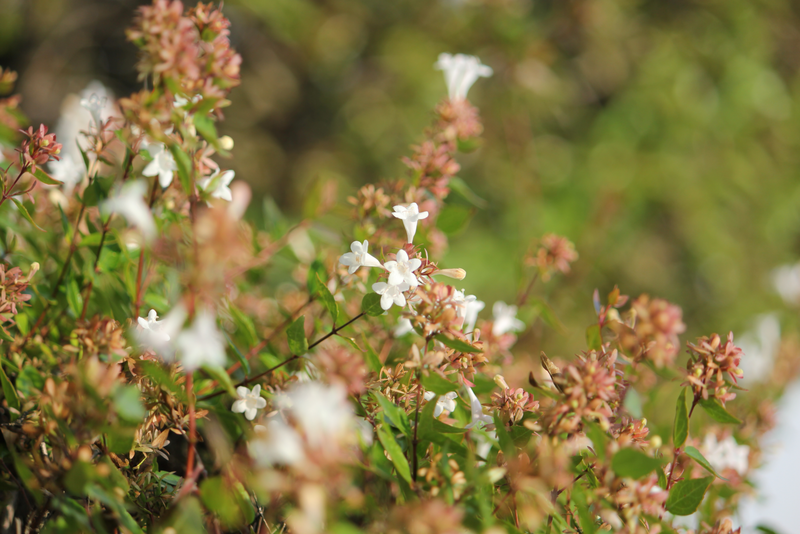 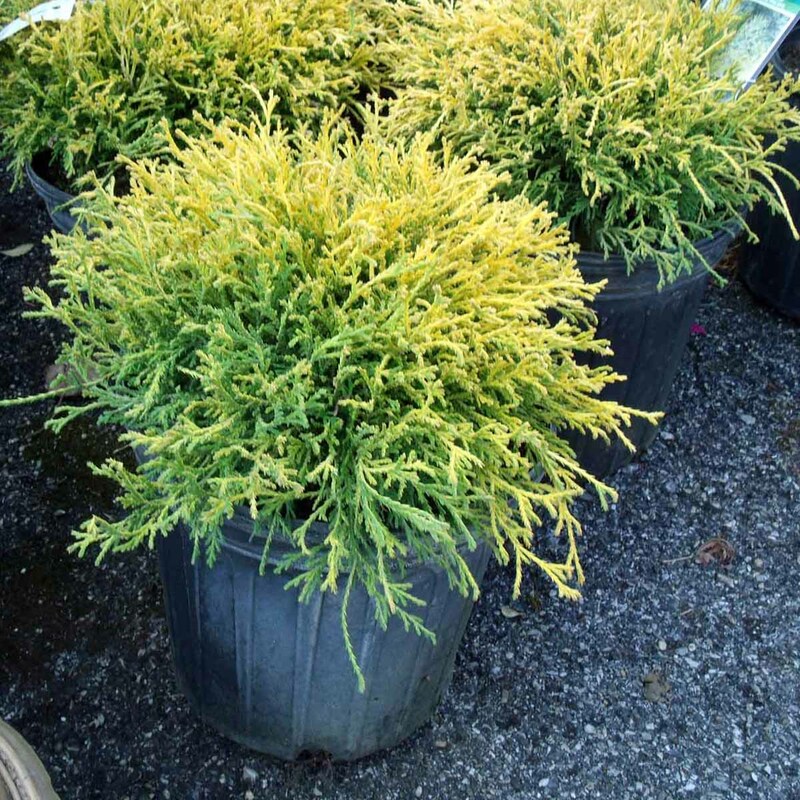 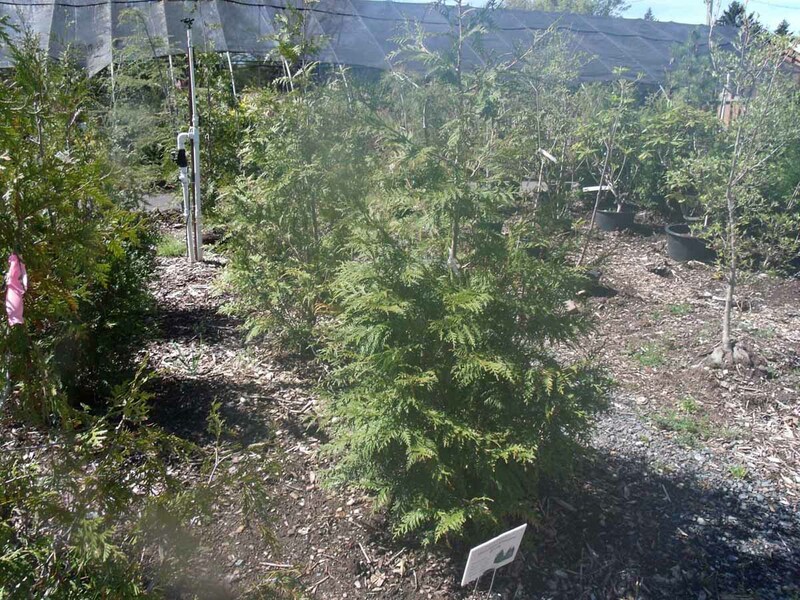 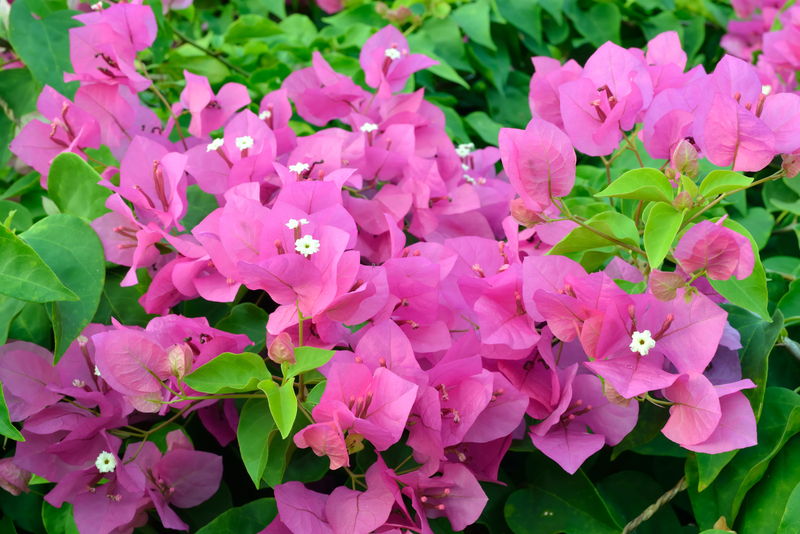 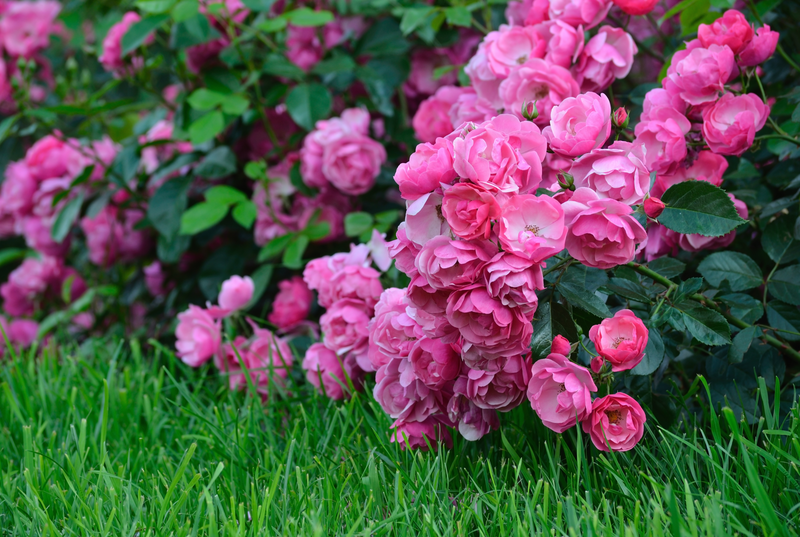 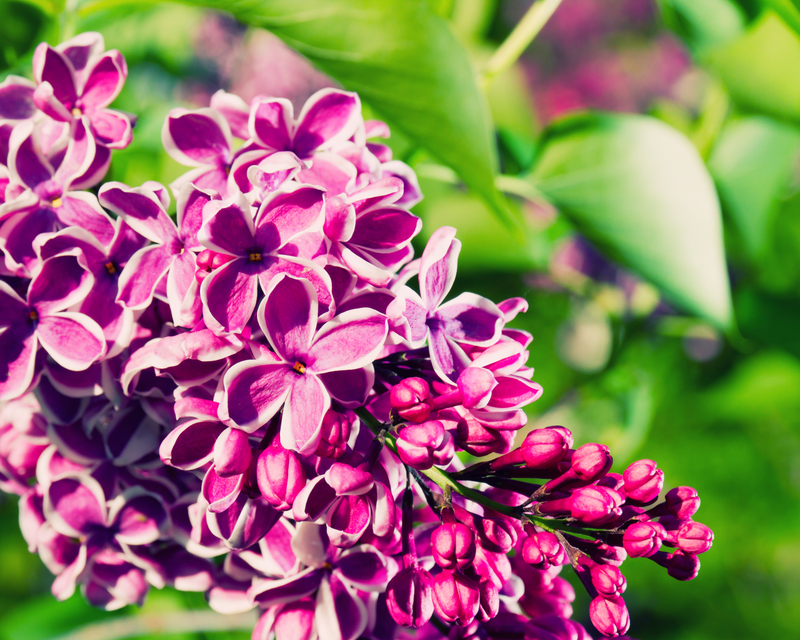 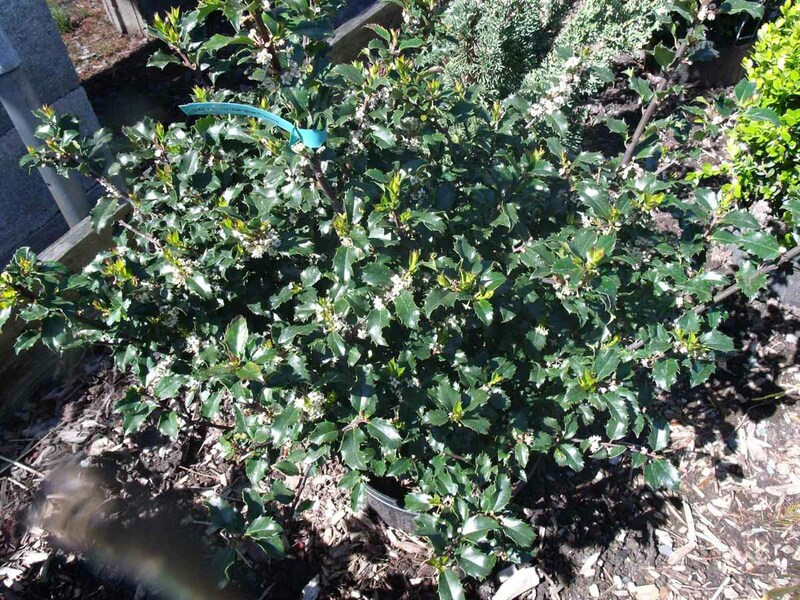 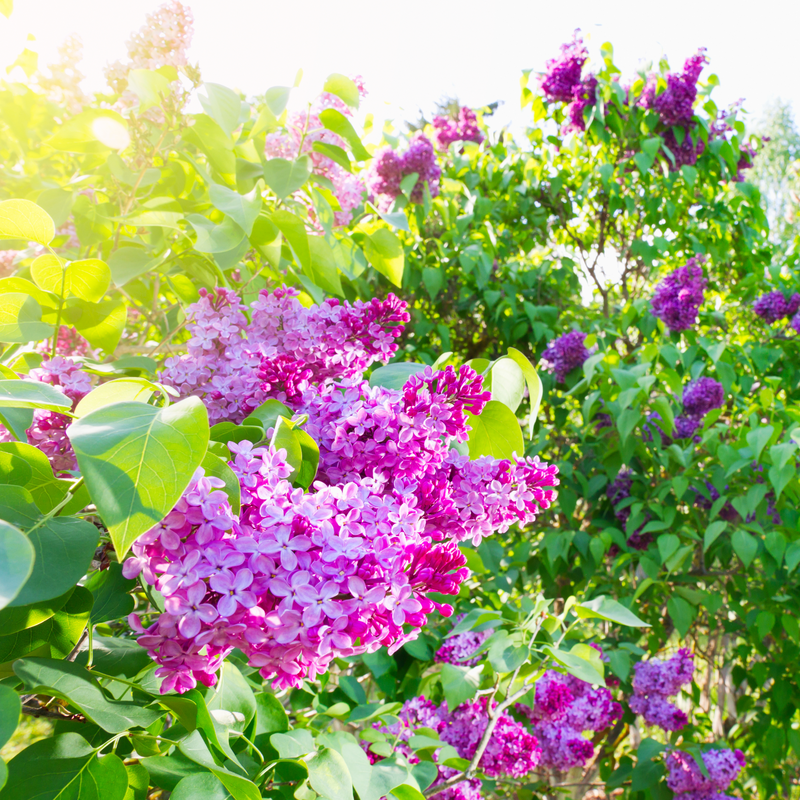 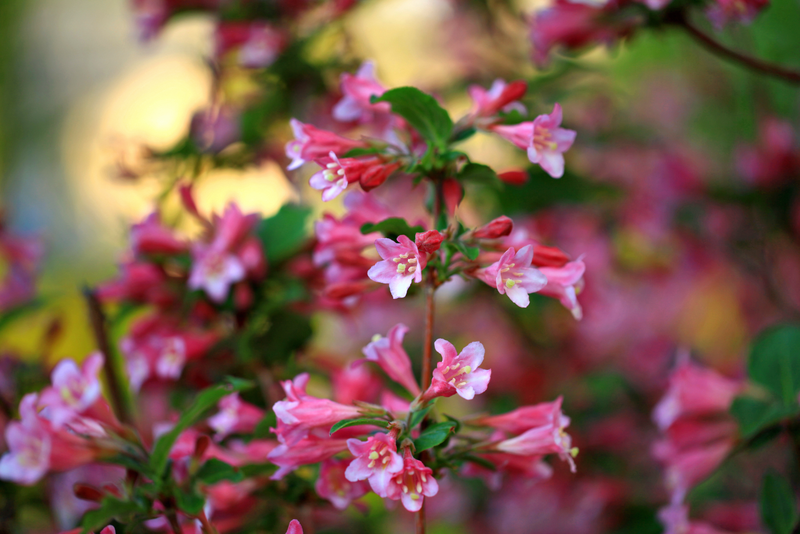 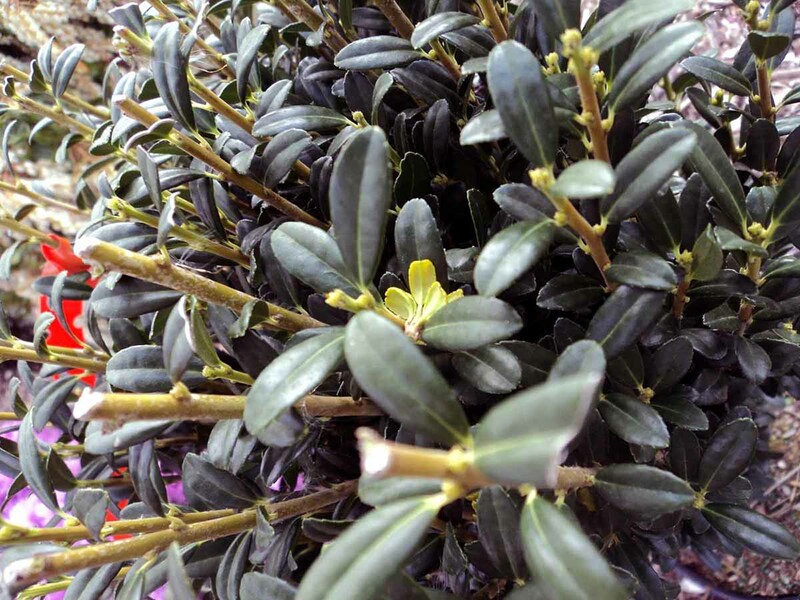 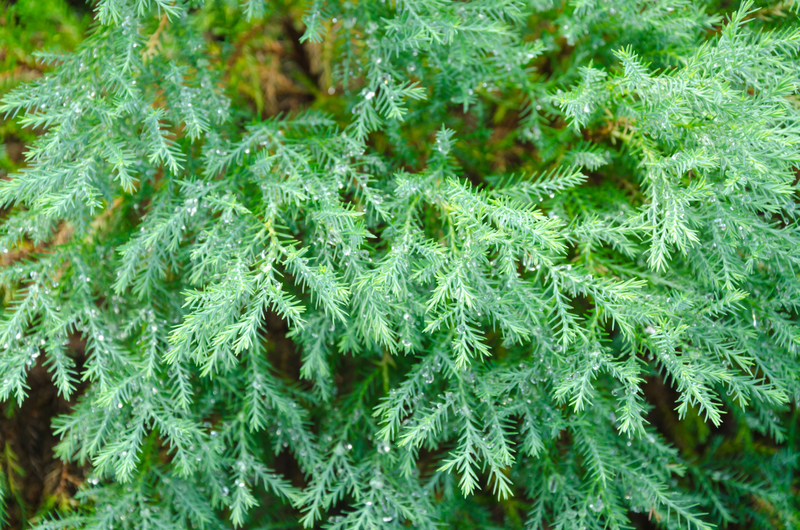 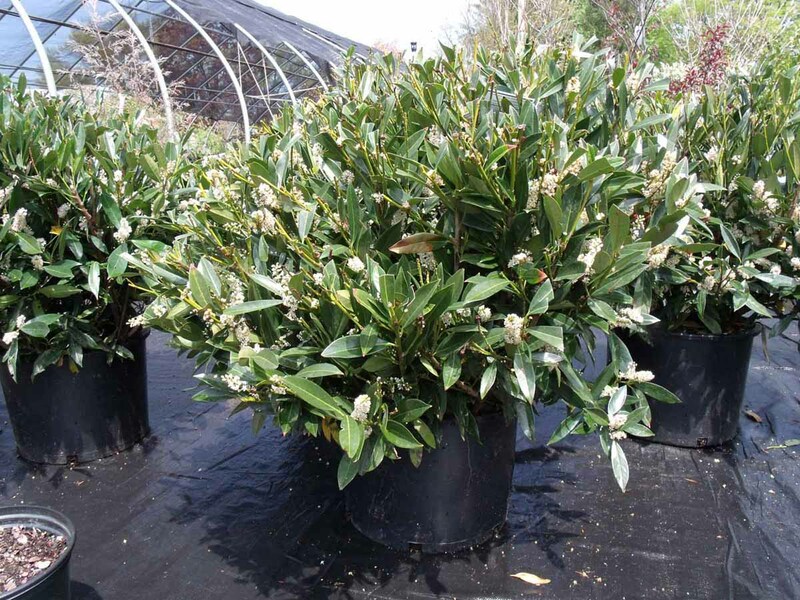 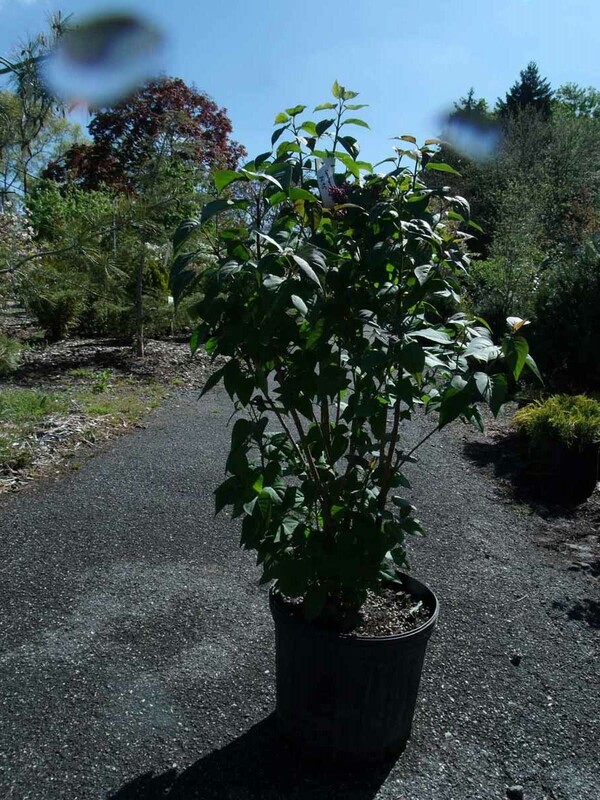 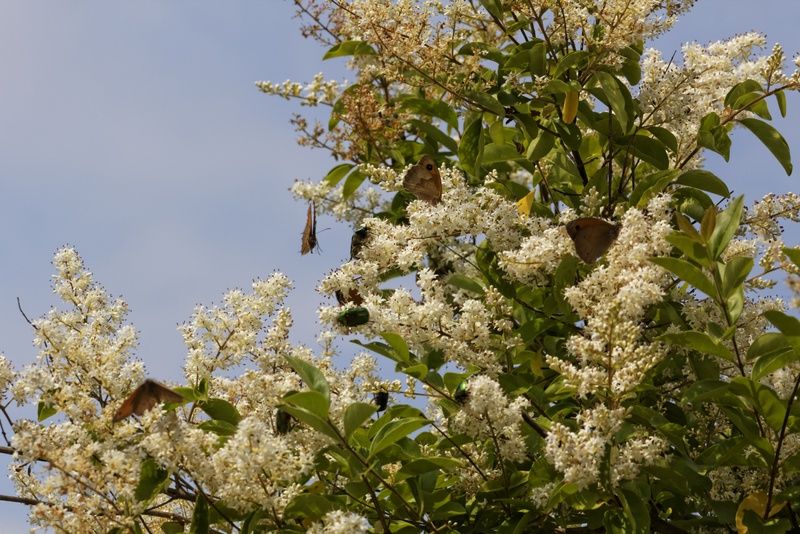 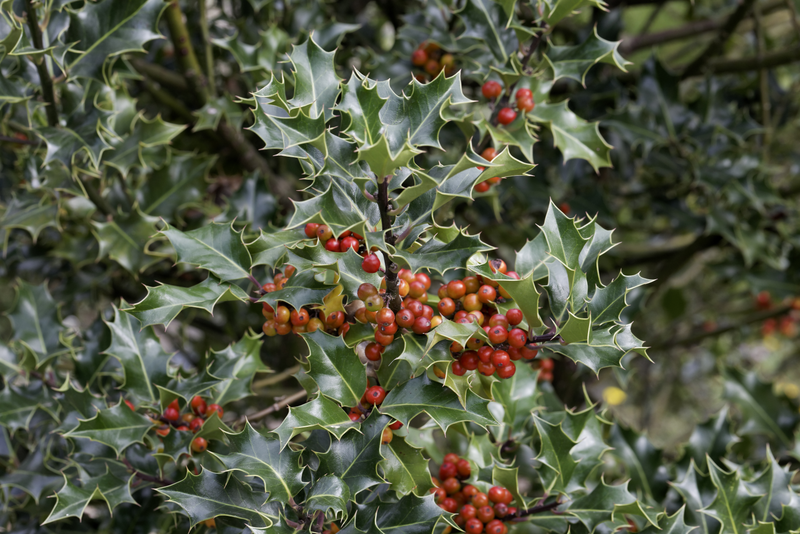 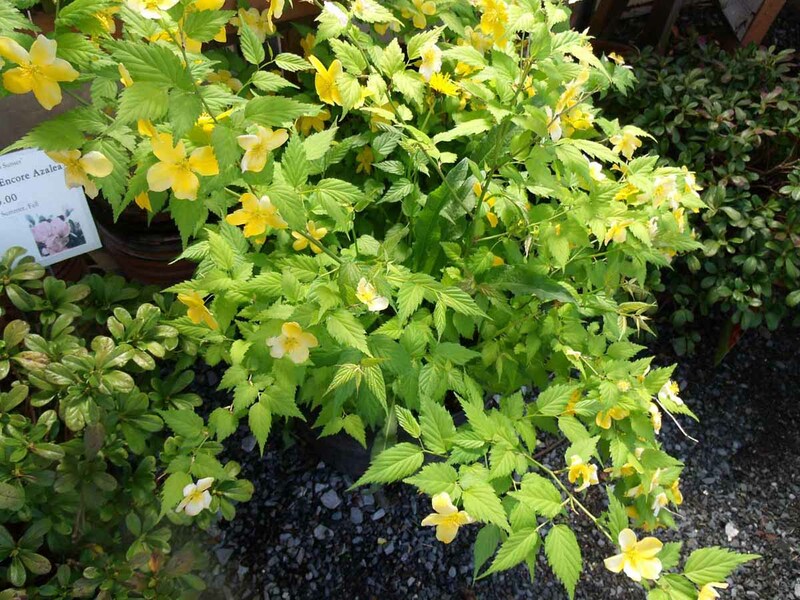 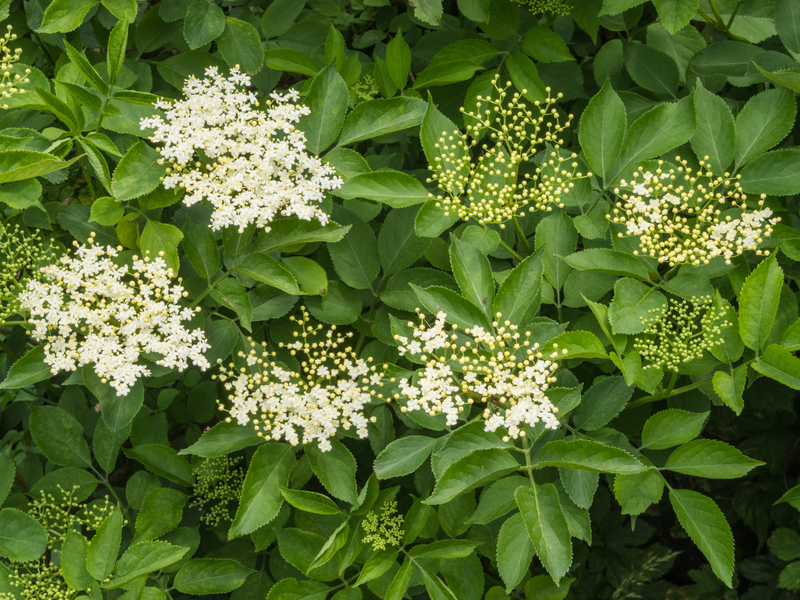 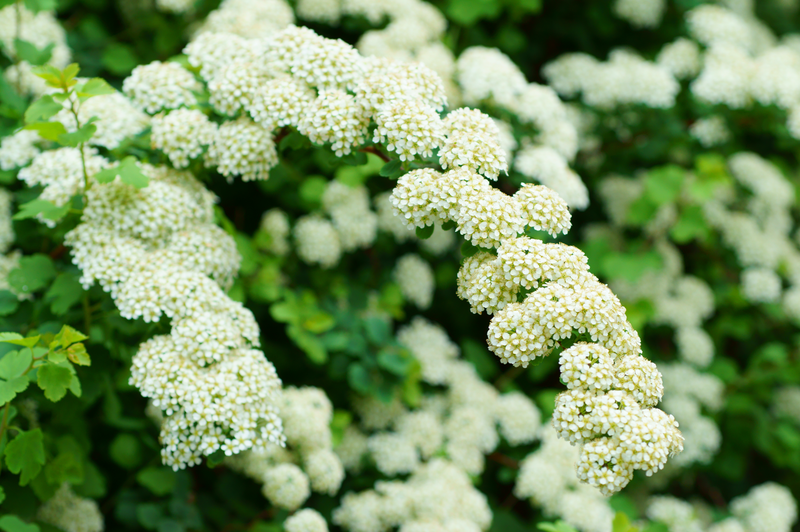 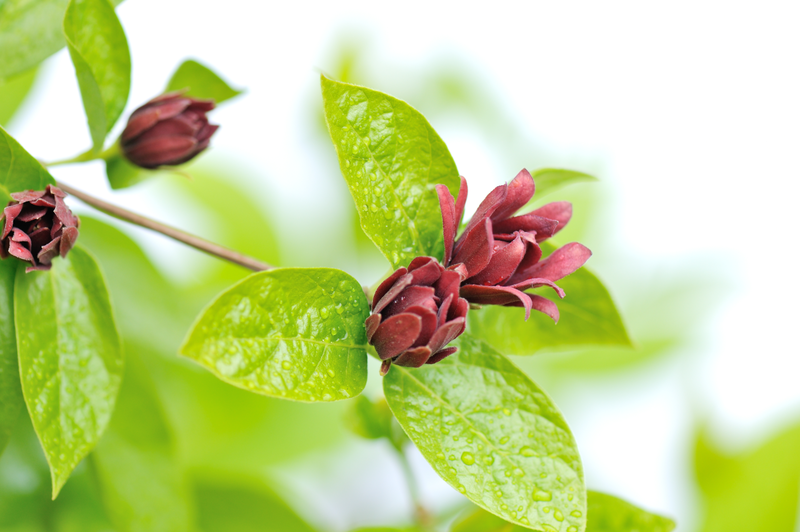 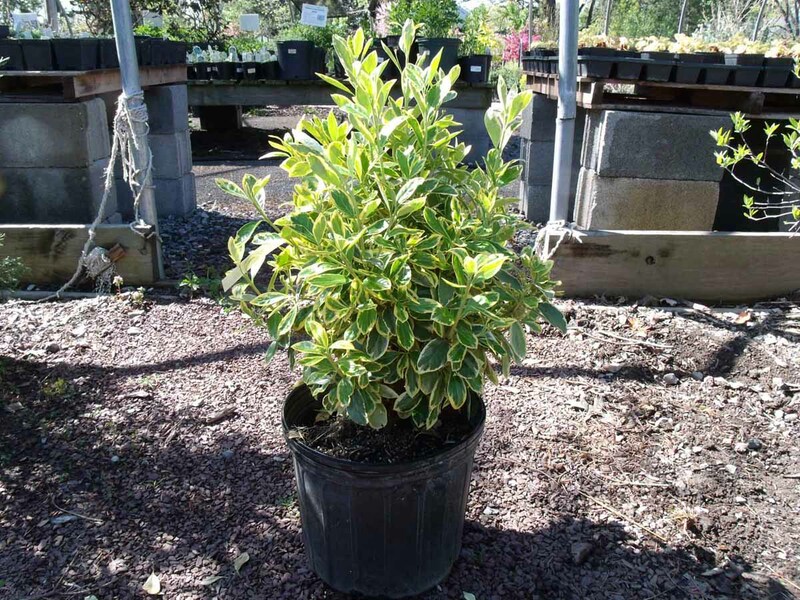 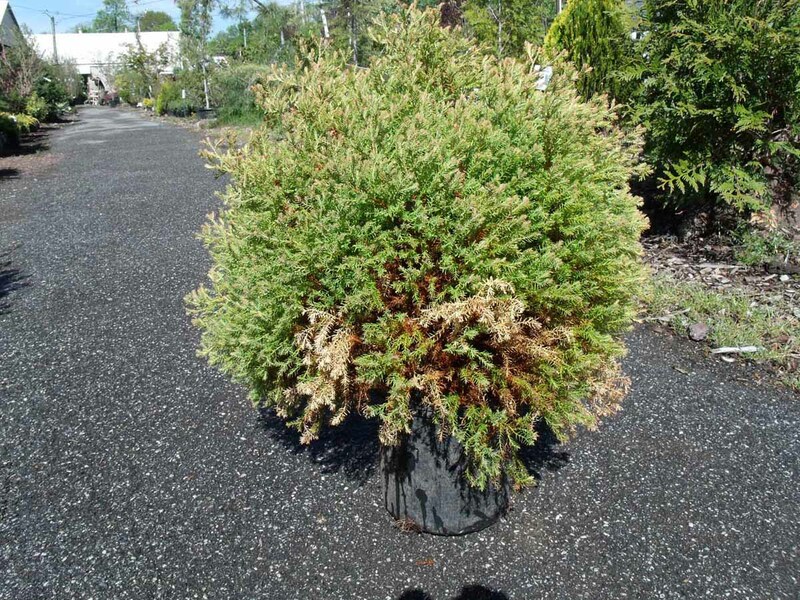 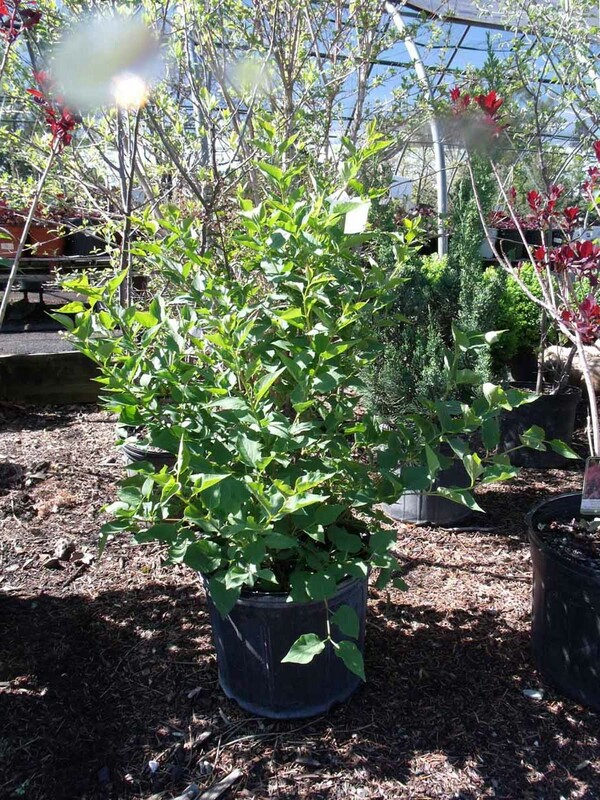 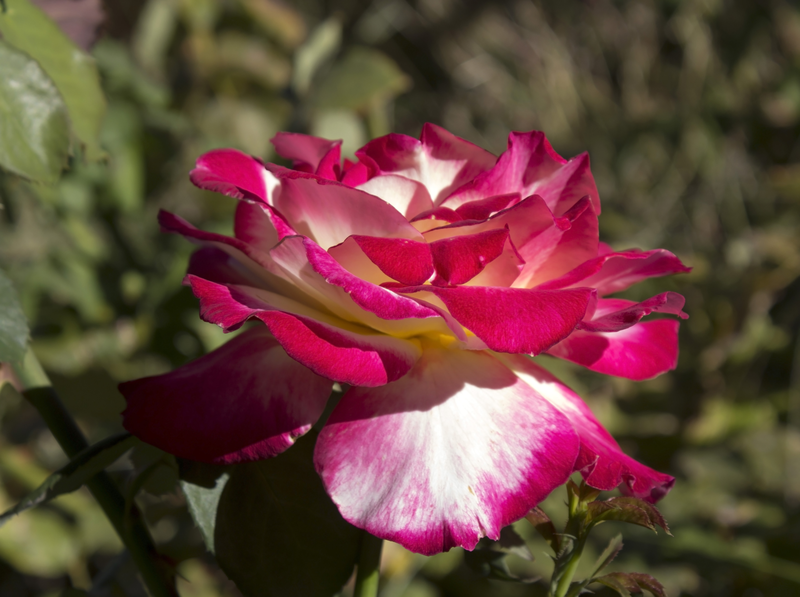 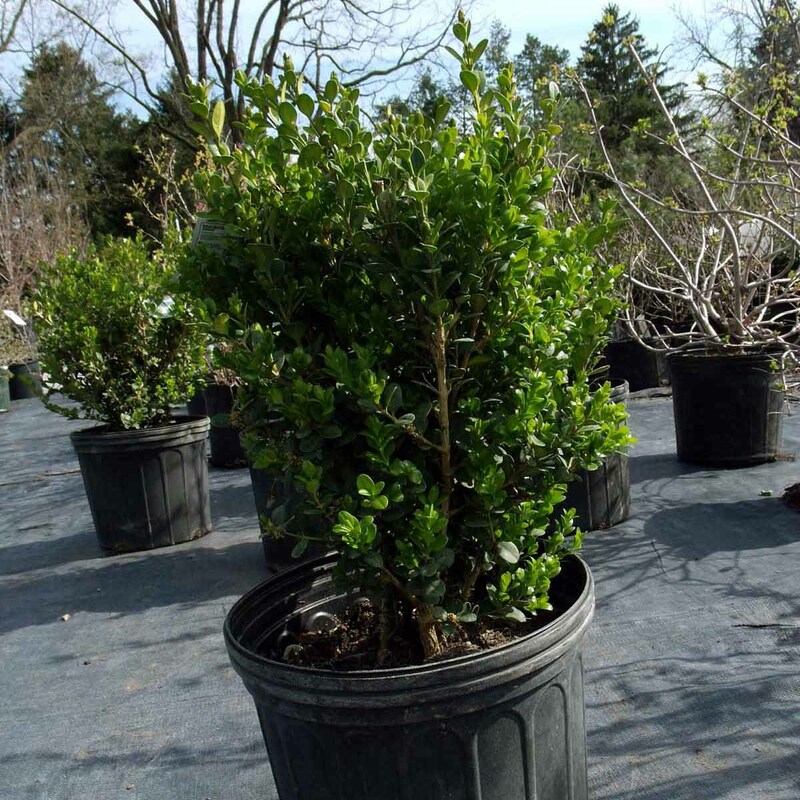 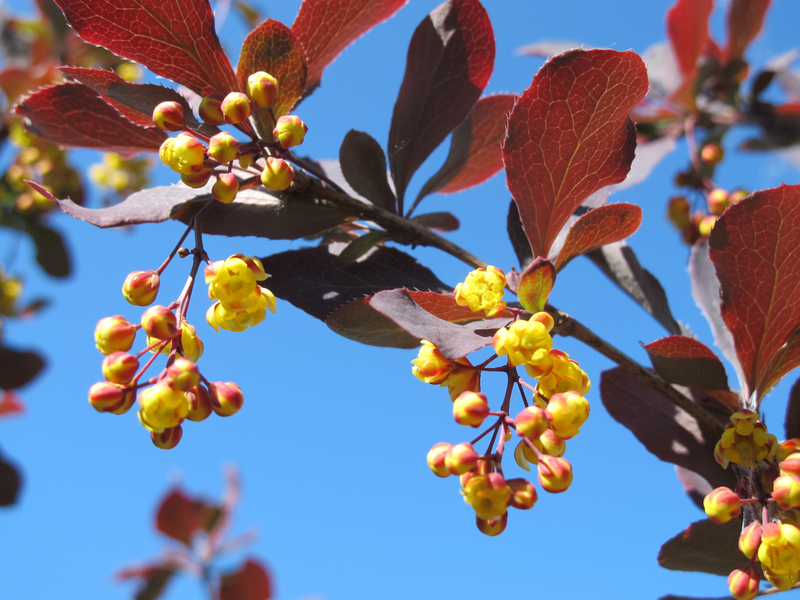 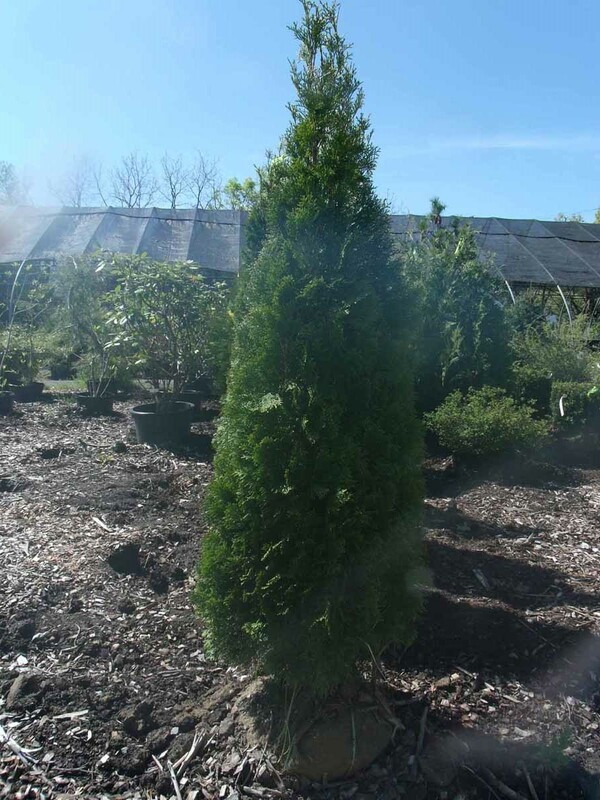 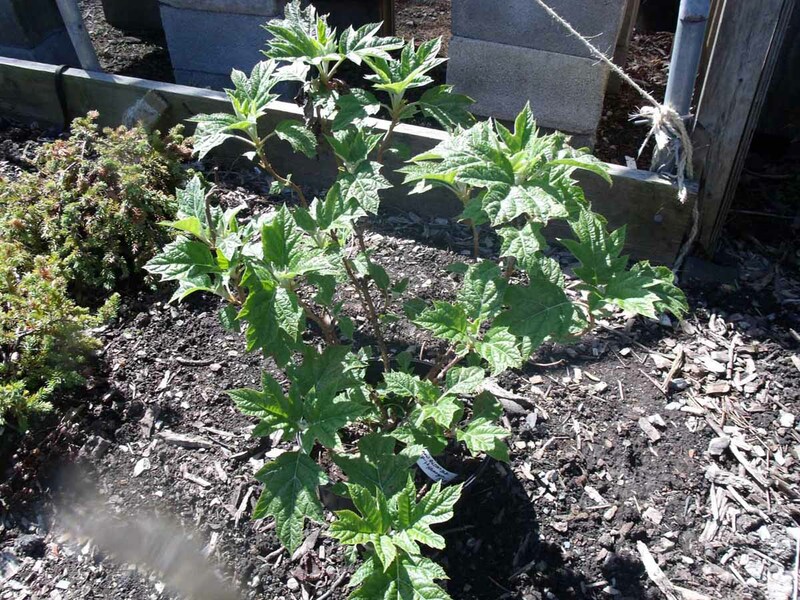 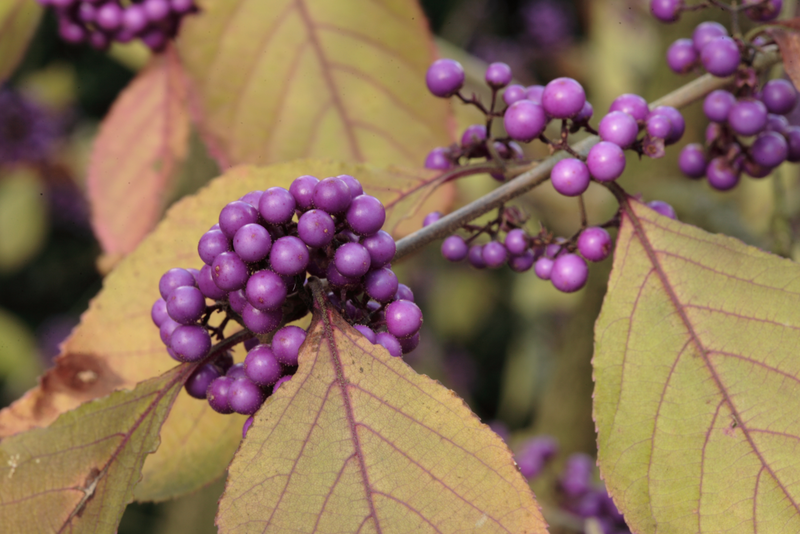 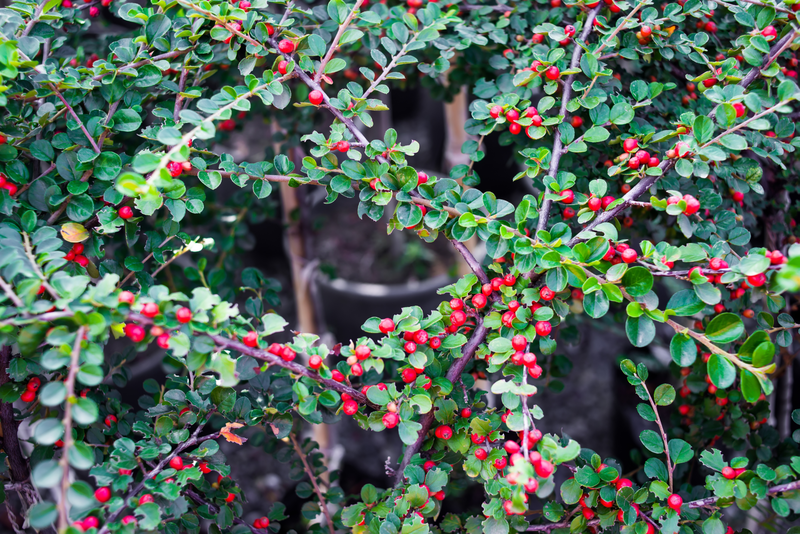 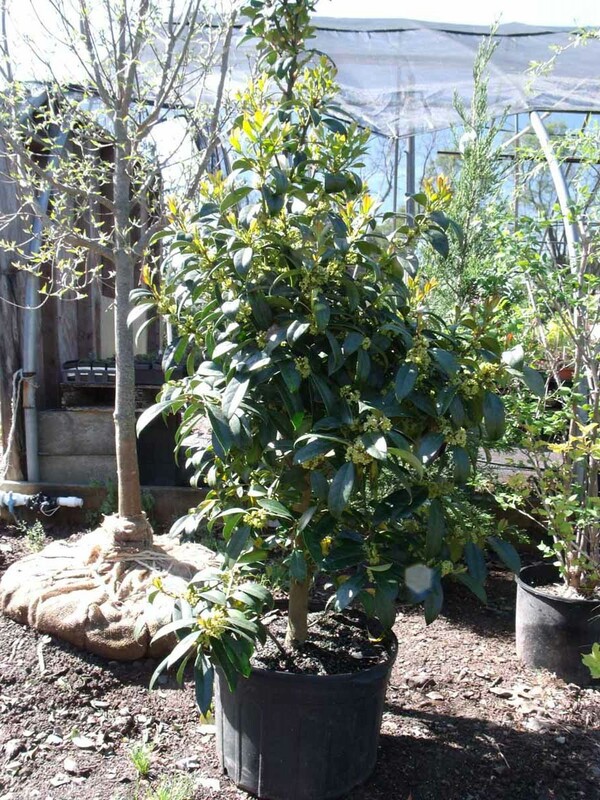 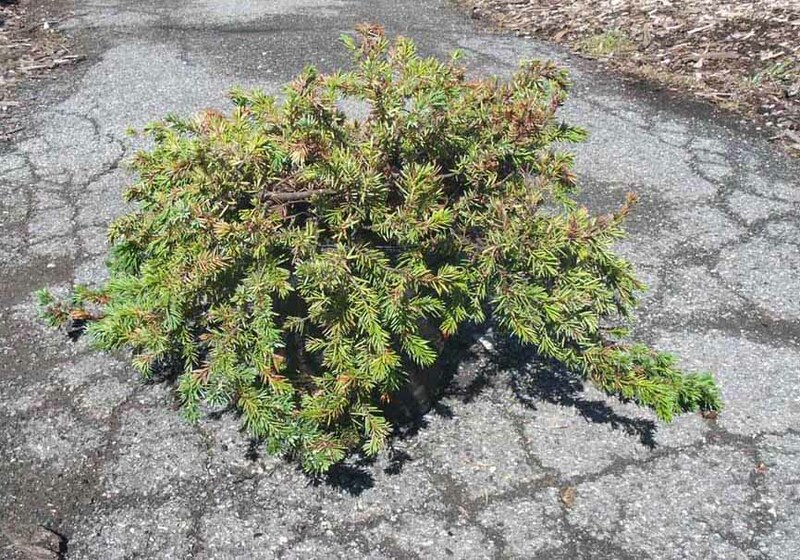 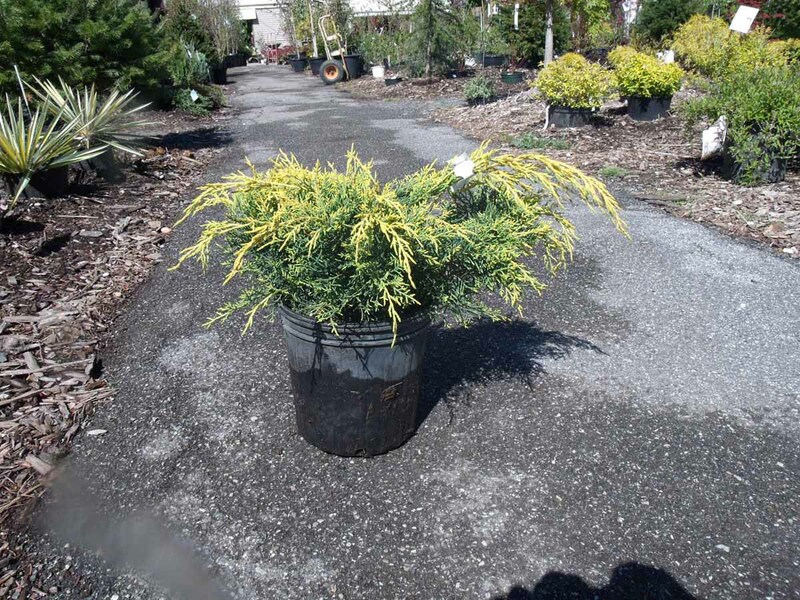 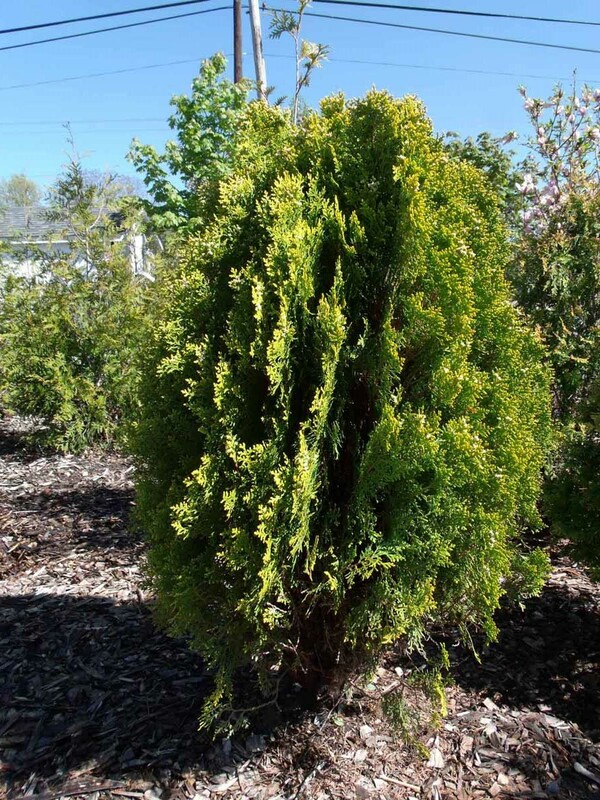 Selecting the right shrub for your landscape and particular gardening need can be difficult for the average property owner. 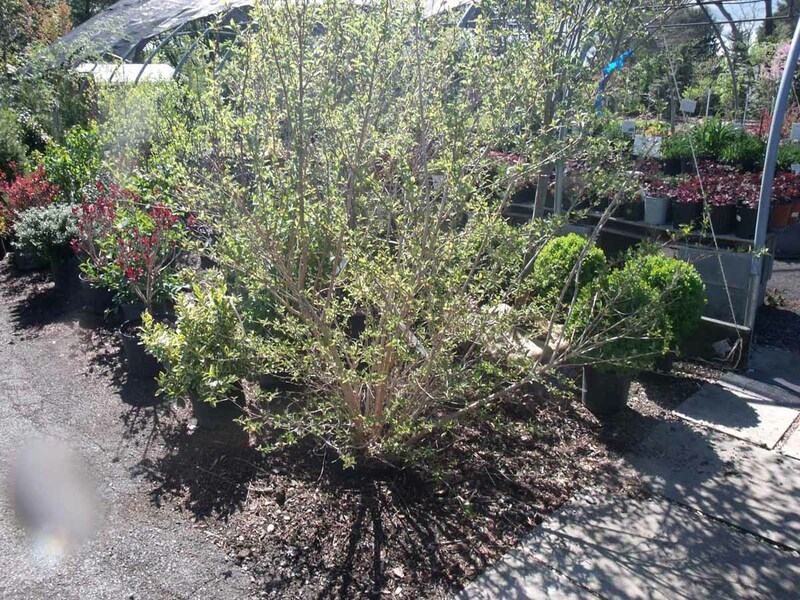 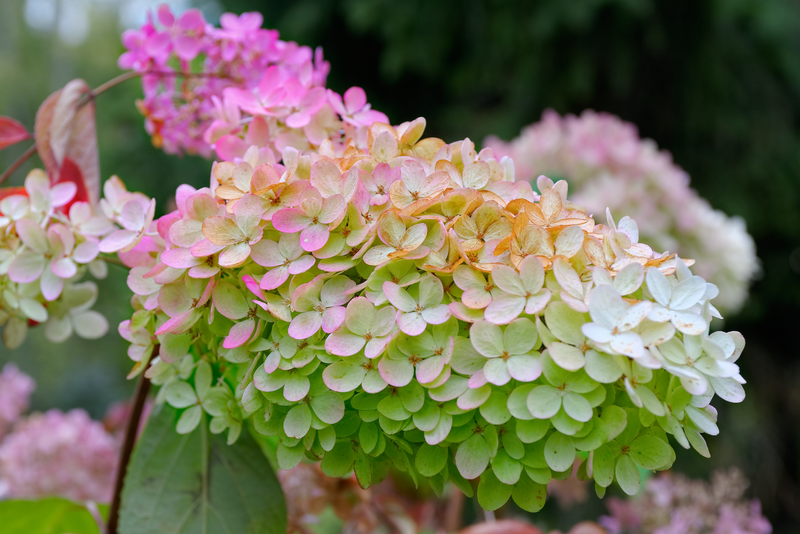 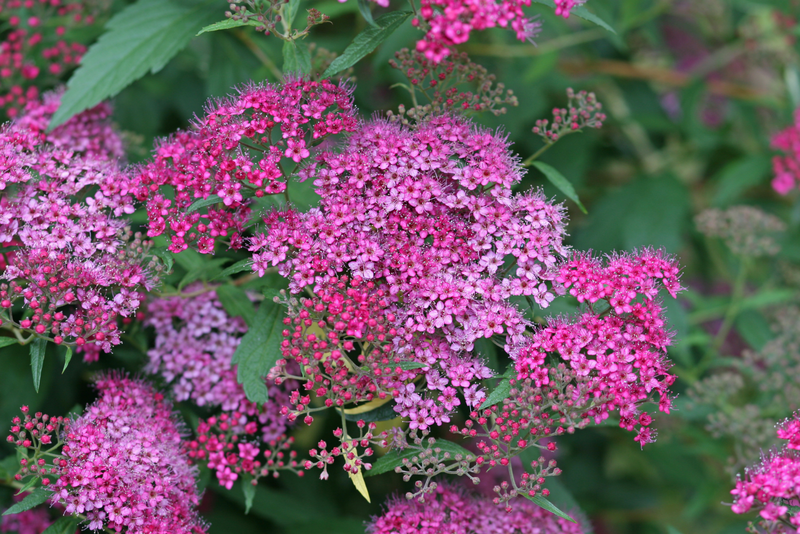 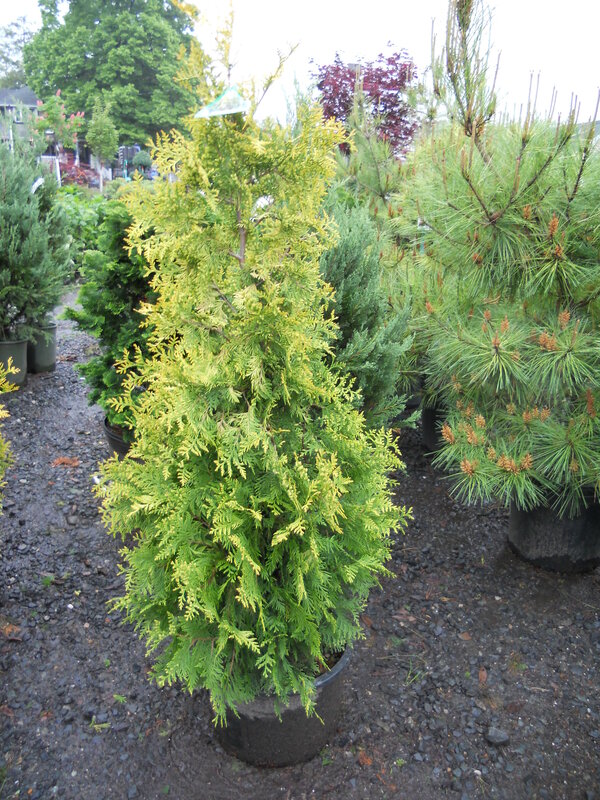 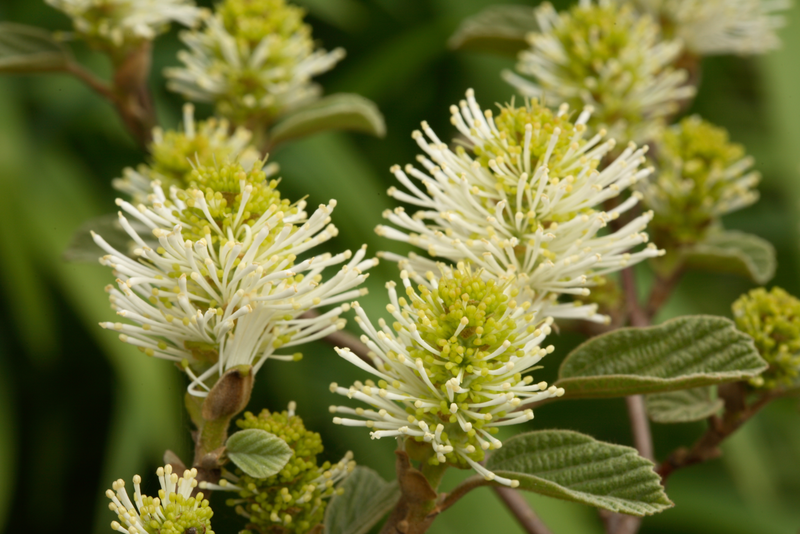 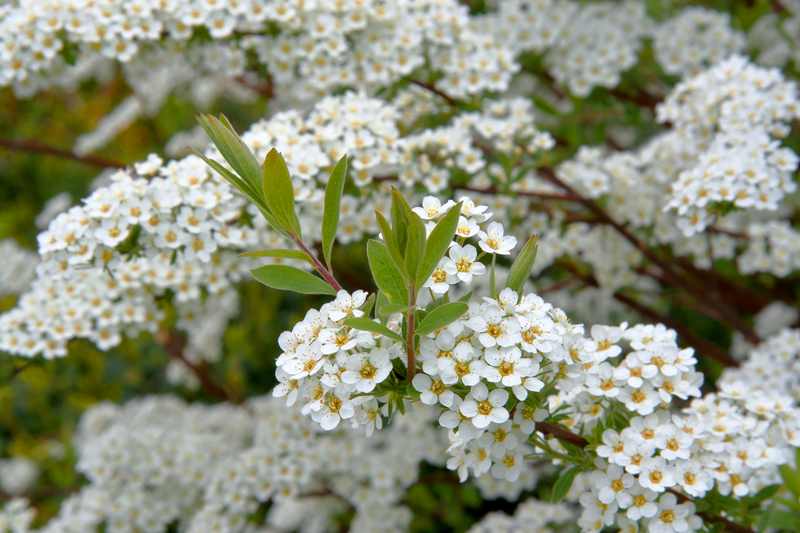 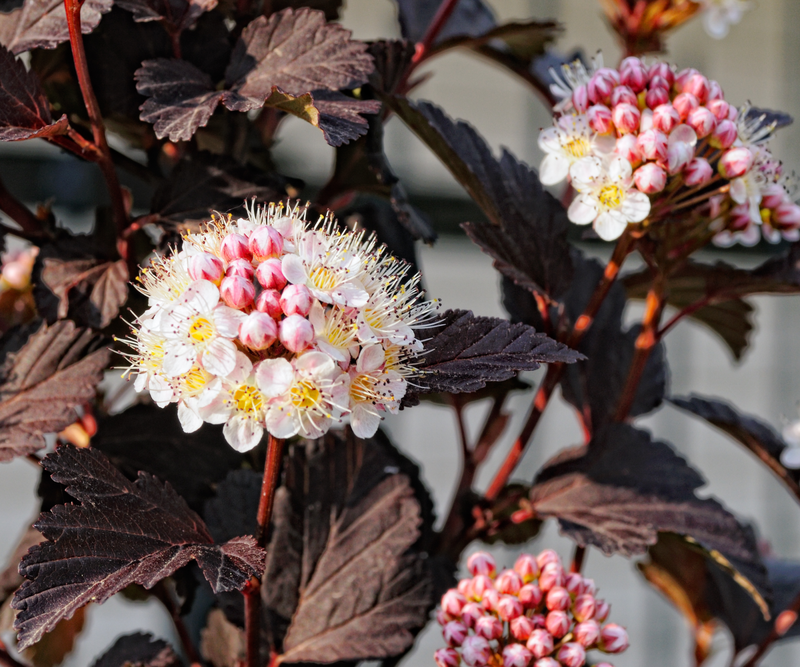 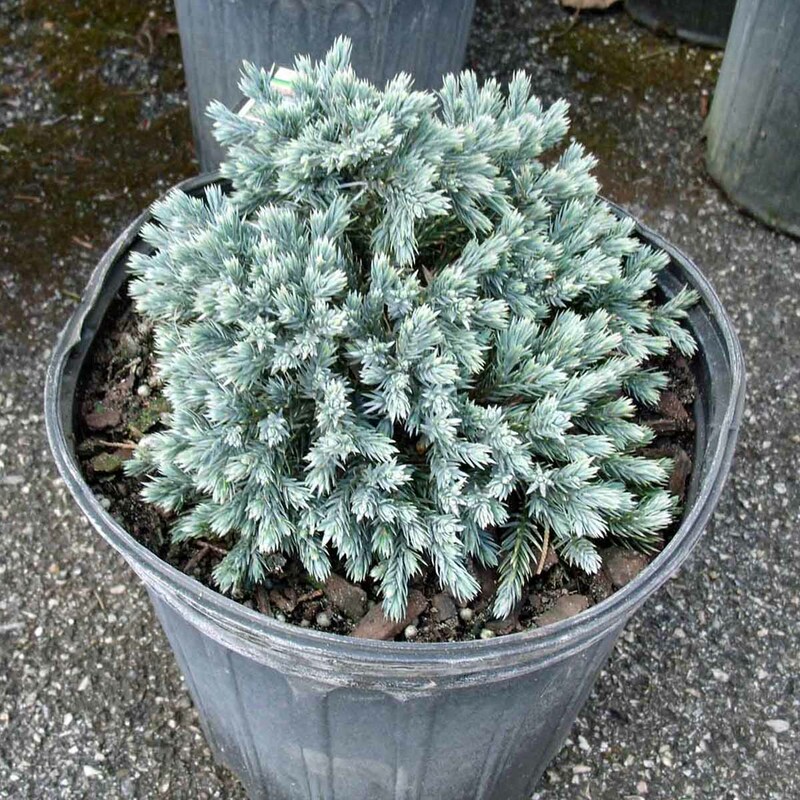 From elegant flowering specimens to evergreen hedges, you’ll find a wide variety of fine shrubs to create the backbone of your garden. 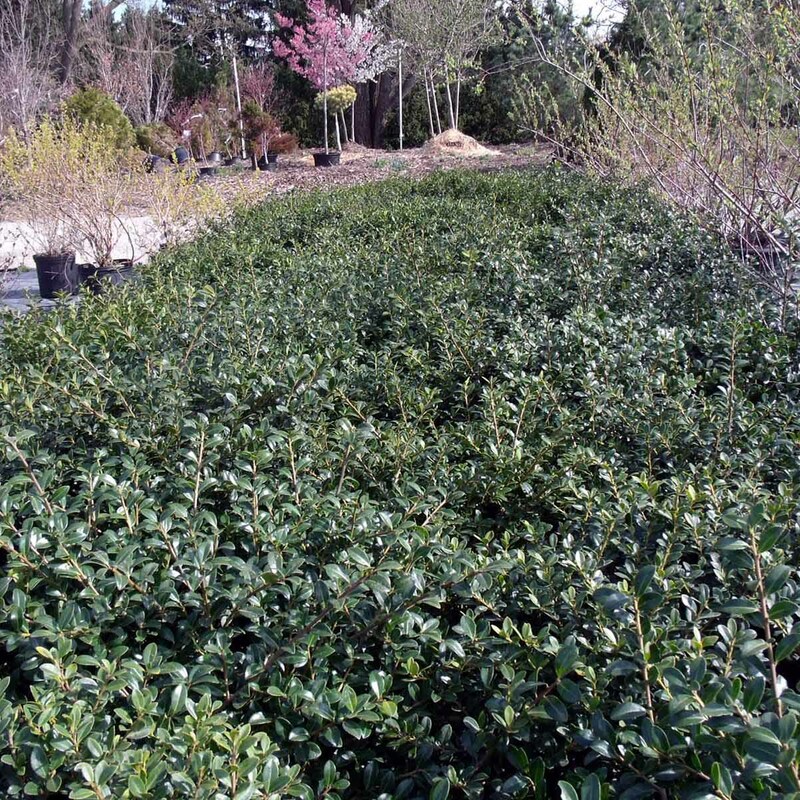 Many provide privacy and wind breaks when planted in groups. 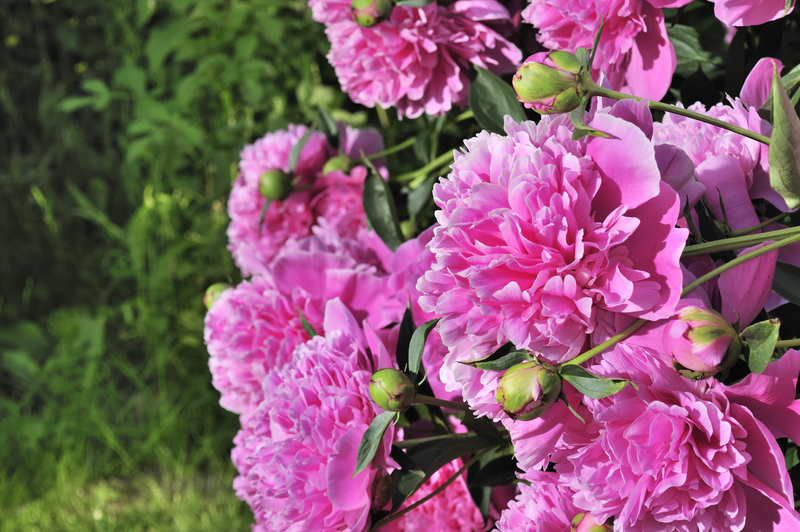 On their own, they can create dramatic, eye-catching focal points. 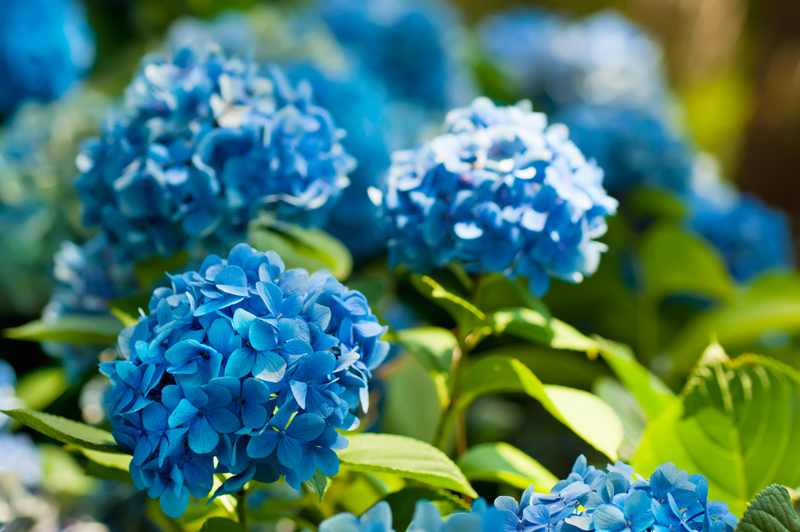 And once established, they tend to require very little care. 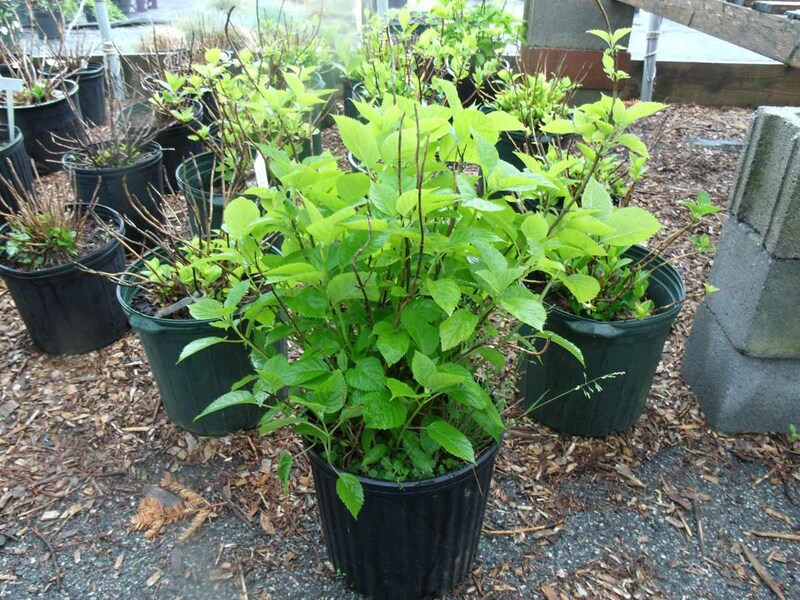 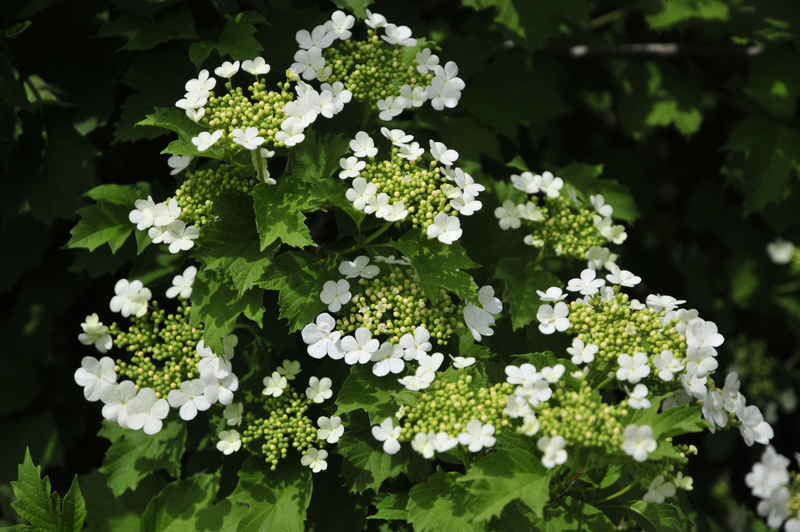 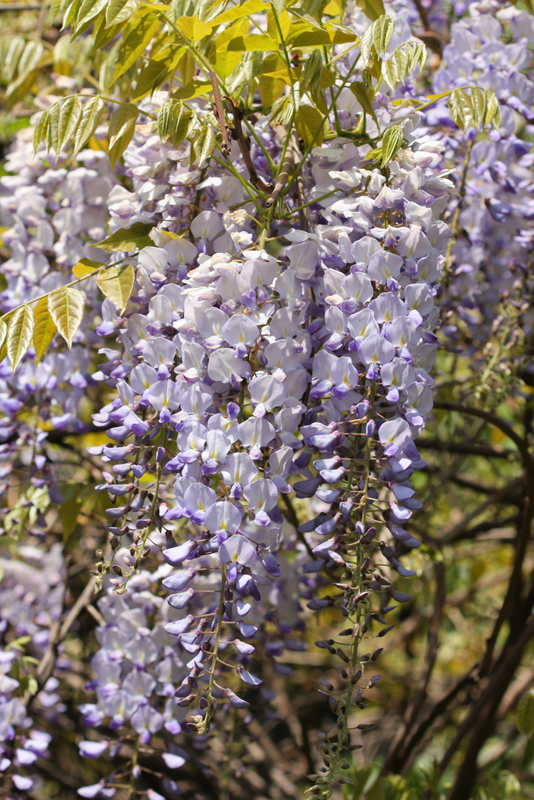 They are extremely versatile, producing colorful blooms and/or foliage as well as offering food and shelter for wildlife. 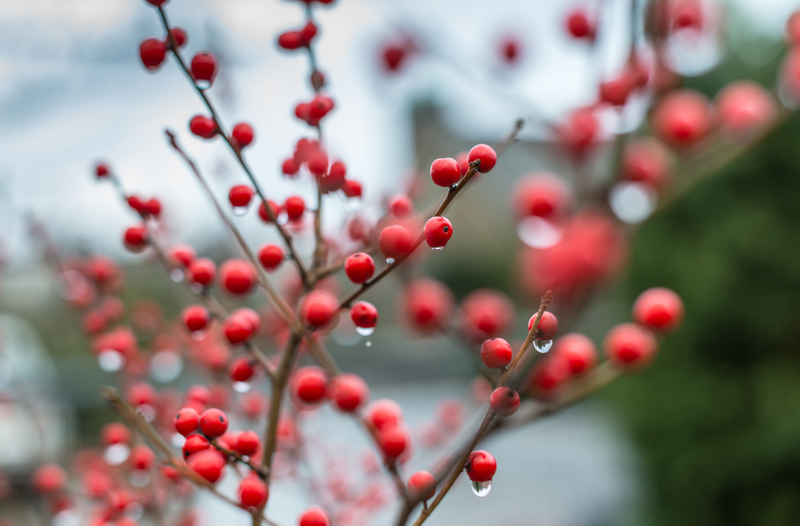 And you’ll find that many bring multi-season appeal, even throughout winter. 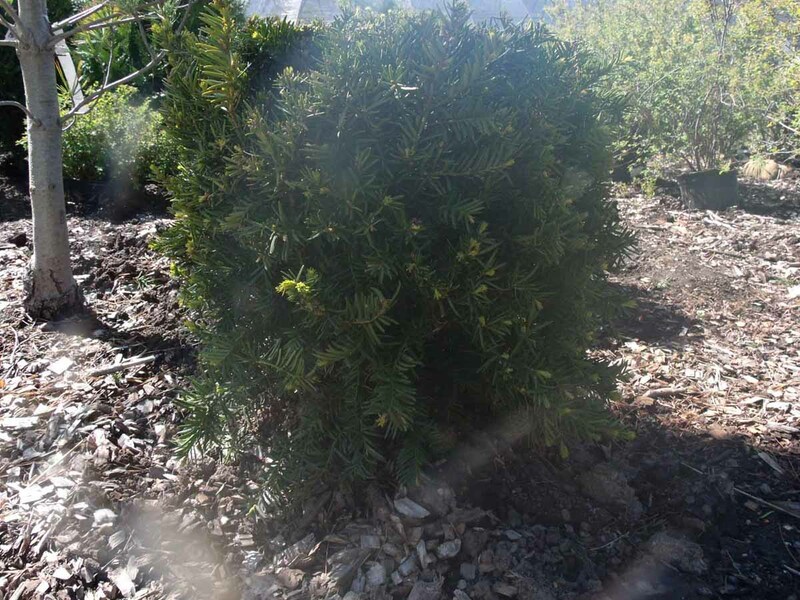 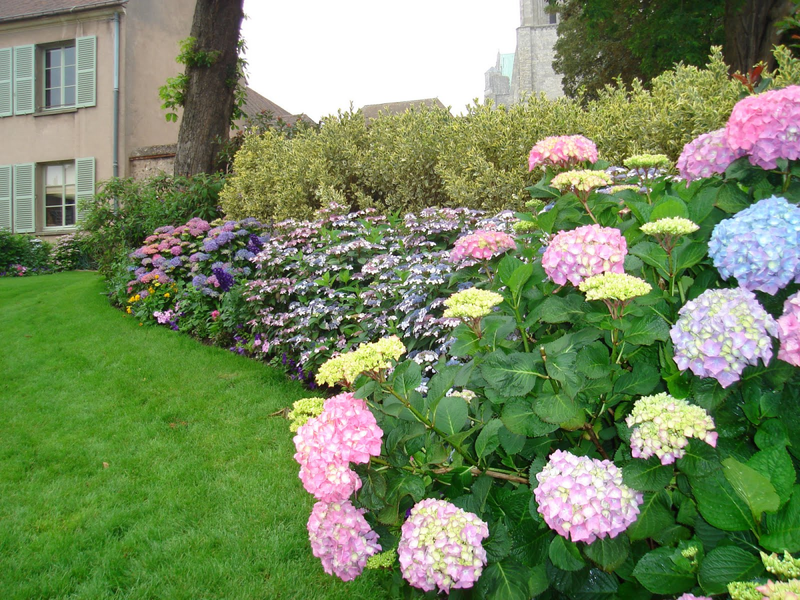 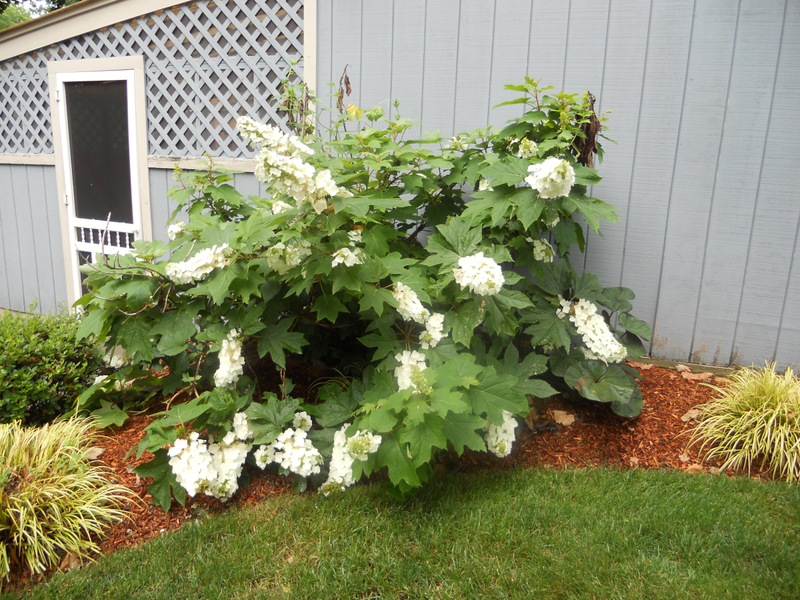 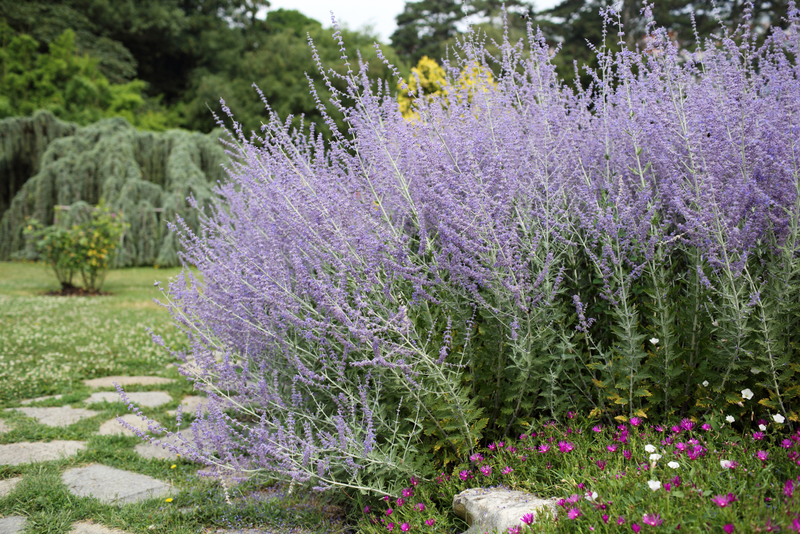 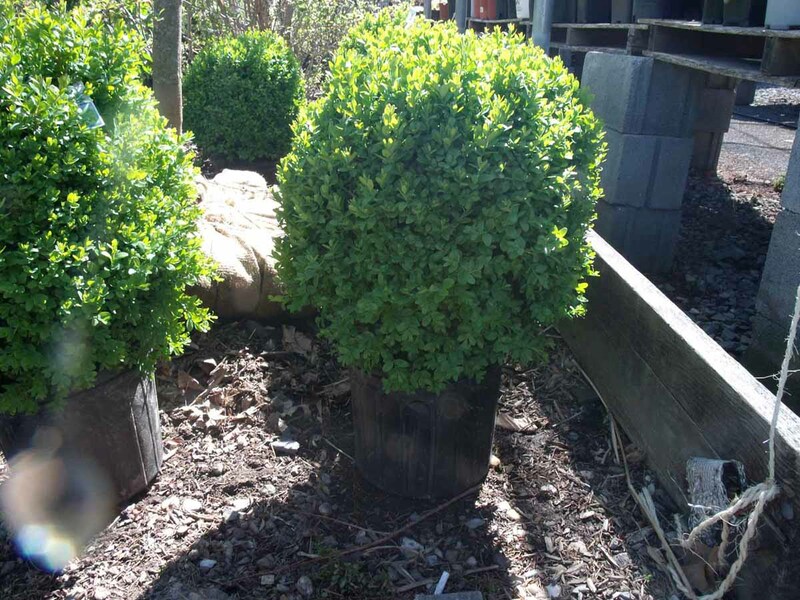 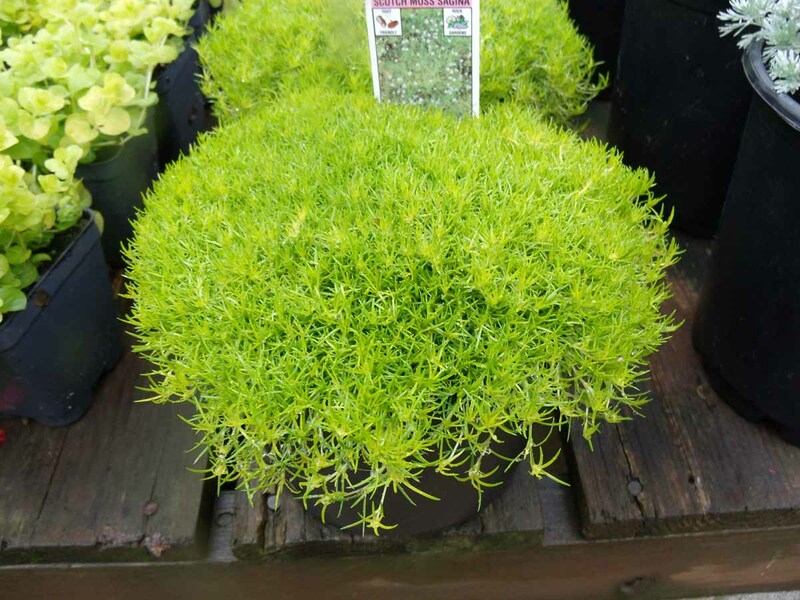 The shrubs on this page are excellent selections for establishing a foundation when planning a well designed garden or landscaped property. 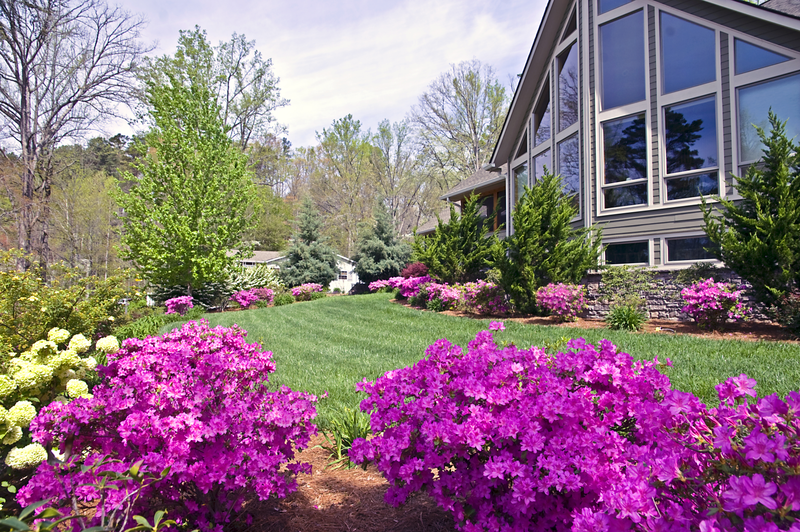 almost PERFECT Landscaping offers landscape design and installation services in the Bergen County, N.J. area. 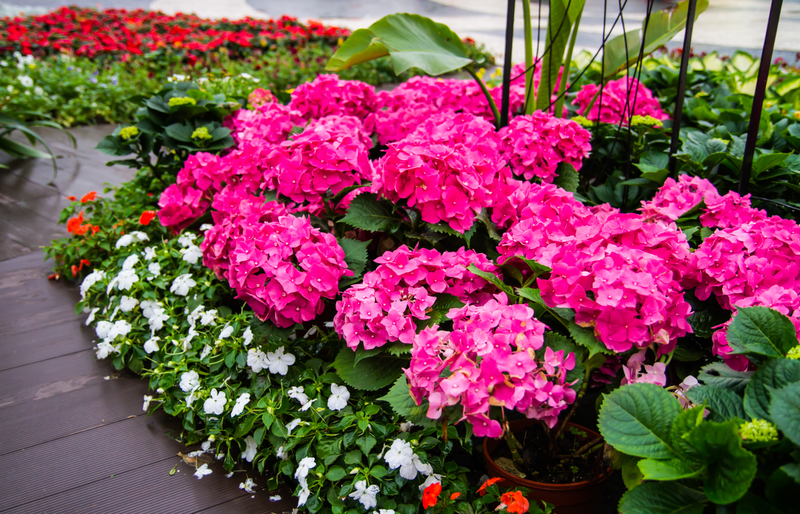 If you are thinking of redoing your property’s landscape or have a need for entirely new landscaping, contact us for a free on-site consultation.